Sikhism is known for it’s doctrine of One God, Equality, Universal Brotherhood, Peace, Love, Entrepreneurship and Sharing of Belongings. Guru Nanak advocates fearless and classless society, where the truth shall prevail. Sikhism, as a faith is known to be the embodiment for the ideal virtues of human values. Unlike other religions, Sikhism disown priesthood and ritualism on the name of God and doesn’t entirely orient itself to the spiritual realm, on the other hand Guru Nanak advices every human being that always remember Almighty. In fact, Sikhism believes in logical dialogue and debate. It also talks about sovereignty of mankind where the rule of falsehood, atrocities and inequity does not exit. First time in the history of human race the Lohgarh Fort Sikh State Capital – titled as the World’s Largest Fort was constructed to uproot the mighty Mughal Empire, who had put on stake the human rights for centuries together. 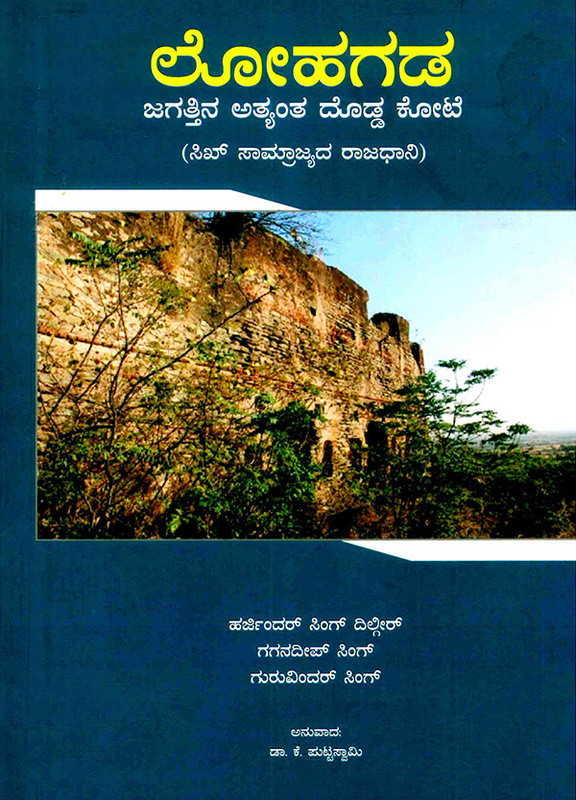 Fort Lohgarh witnessed innumerable Great Battles which were fought solely to withhold the faith and virtues found of humanity. Touted as one of the strongest forts in World history, the Lohgarh Fort withstood the ferocious forces of the Mughals without compromising its walls. Lohgarh is not only a name of a Fort, but it is a name if ideology in which planning, patience, hard work, fearless, sacrifice, entrepreneur and working for centuries to achieve the objective of supremacy of humankind. It also was the site where several brave-hearted Sikhs gave up their lives to protect the teaching of Guru Nanak. Today, the remnants of the Fort Lohgarh make witness of glorified sikh history. Ten Nanaks, Bhai Lakhi Rai Vanjara and Baba Banda Singh Bahadur worked for 230 years for raising this Fort and establishing Sikh Sovereignty. Guru Gobind Singh, the tenth Nanak, was a unmatched peace lover and even after the martyrdom of his father (Ninth Nanak) and his four sons, wrote a letter to the Emperor Aurangzeb that the disputes between the Sikhs and Mughals can be resolved by the dialogue. From 1705 to 1708 tenth master left no stone unturned to resolve the dispute with the Mughals but the truce could not be attained due to over interference by Naqshbandis. The mala-fide intentions of the Mughals were evident and therefore in 1708 Sikh General Baba Banda Singh Bahadur was deputed to wage a war against the cruelties of Mughal Empire. The Revolutionary Orders pronounced at Lohgarh by Baba Banda Singh Bahadur were in ideology of Guru Nanak and no other revolutionary movement in the world matches the agenda of Sikh Revolution. In early 18th century the mighty Mughal Empire controlling 25% of World’s economy and 30% of the World’s Armed Forces, was brought on the feet by the Sikh Soldiers at Lohgarh. The three battles of Lohgarh made the drainage of Mughal wealth and the Lohgarh is the only cause of decline of Mughal Empire. Although the Indian history fails to explain the decline of Mughal Empire and also unreported the three major battles that took place between the Sikh Forces and the Mughals at Lohgarh (1710-1716). There are several other significant tales that justifies the reputation of Sikhism. 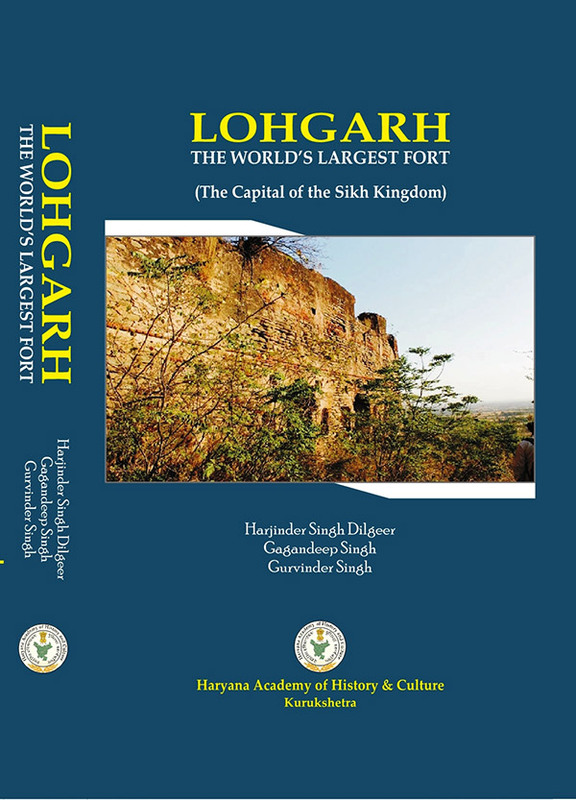 If you wish to read Books on Sikh History in Punjabi or wish to view Books on Lohgarh – World’s Largest Fort – and its history, you can visit Lohgarh.com to know more.